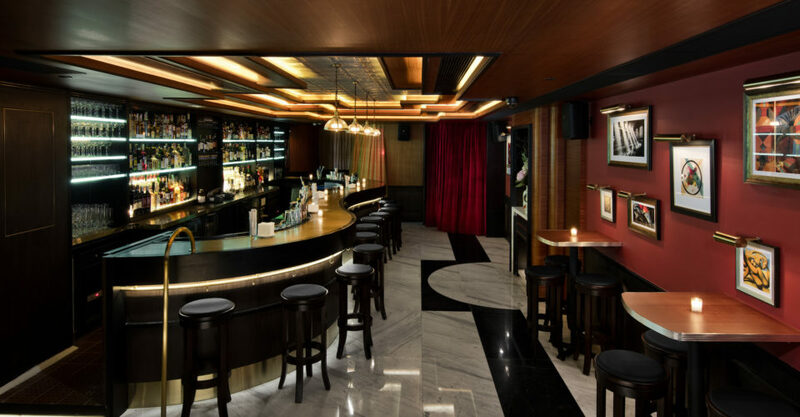 Fourth Time Lucky: LKF just got busier with Employees Only, an international bar brand that started out in NYC and has since expanded to Miami, Singapore — and now, Hong Kong. Look & Feel: A hipper-than-thou half-white-wall-half-brushed-concrete exterior leads to a cozy and colorful billiard room-type interior with bold red and wood panel walls. A curvy W-shaped bar makes a sleek centerpiece. On the Menu: Quick and easy is the name of the game at Employees Only, and bartenders will be flaunting both their skills and their speed as they pour you your fave. 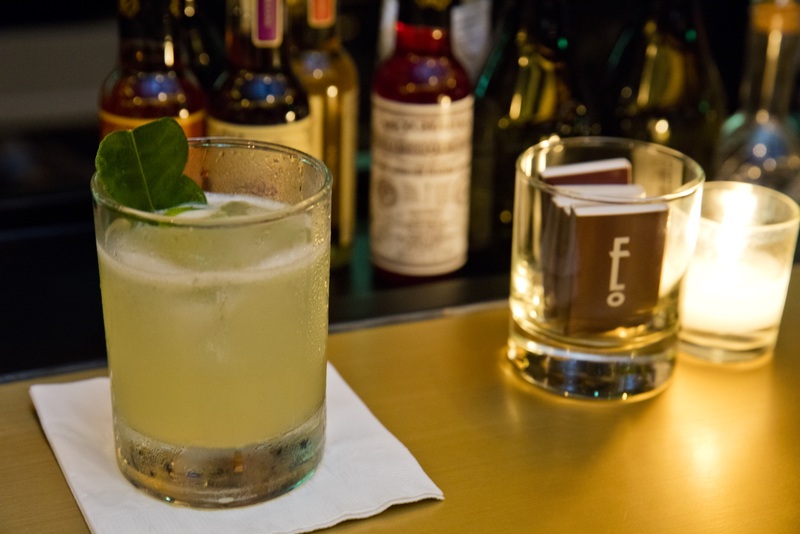 The signature EO Gimlet comes with gin and agave and kaffir lime cordial. There are also mezcal cocktails (like the Ready Aim Fire), frozen cocktails and even herb-infused cocktails. There’s also a food menu to go along with the drinks. Meet the Bartender: Owen Gibler will be the boss of the bar. Great For: A chill night out, potentially rowdy evenings. FYI: Employees Only is the brainchild of Americans Igor Hadzismajlovic and Joshua Schwartz.